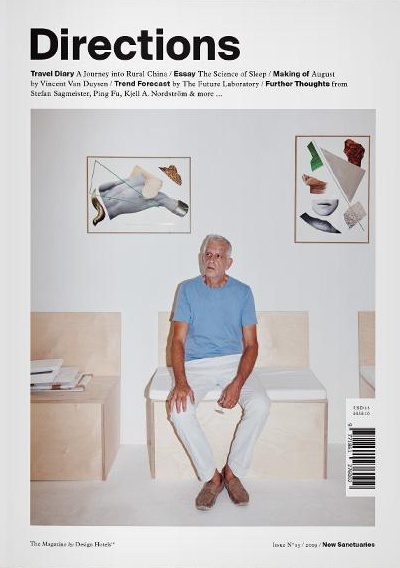 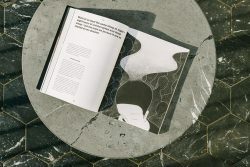 Directions is an annual magazine that looks at movements underway in art, design, food, wellness and fashion, and how they affect the way we live and travel. 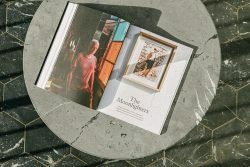 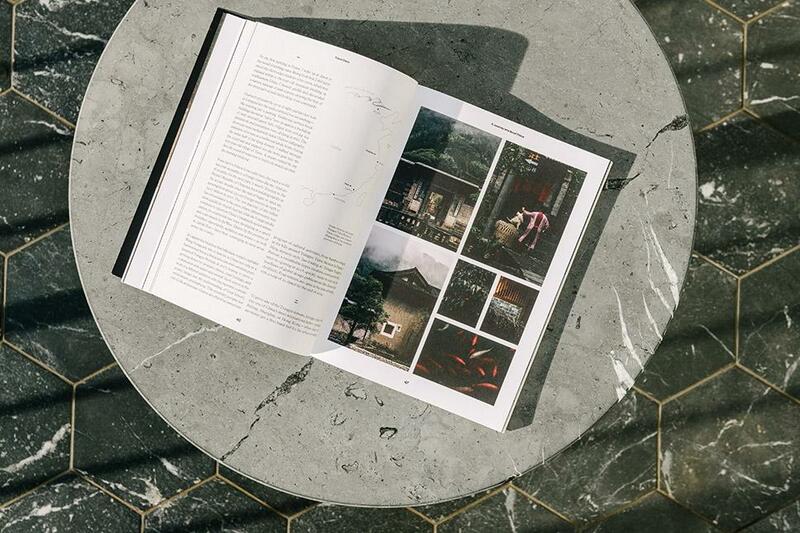 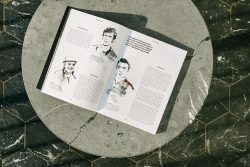 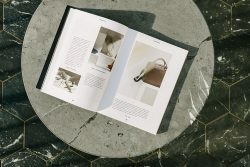 Featuring leading writers, photographers, illustrators, and designers, Directions explores a different theme in each issue, culling the insights of various thought leaders and industry innovators into a vividly illustrated, boundary-pushing travel and lifestyle magazine. 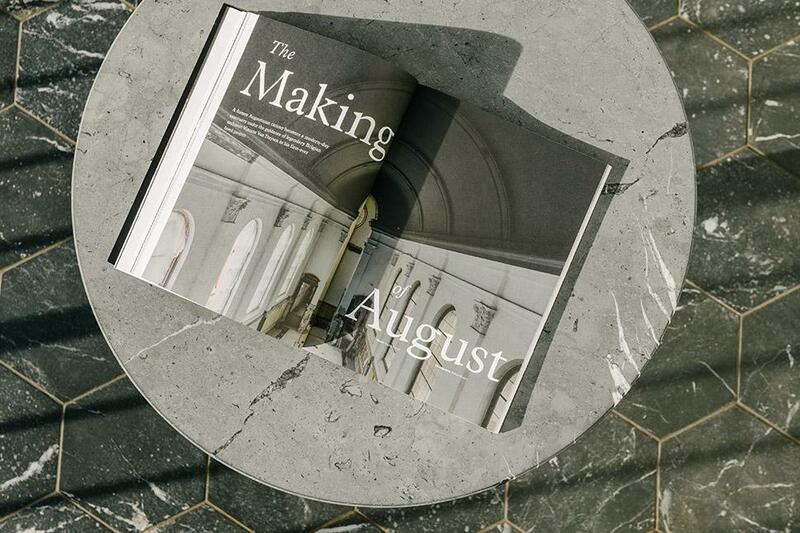 This issue explores the New Sanctuaries, spaces both physical and figurative, natural and designed, where we find renewal, shelter, communion, and expressions of the sublime. From an ambitious new series of rural retreats in eastern China, to the latest findings in sleep science, a modern-day monastery by a Belgian design master, and a think tank that looks 10,000 years into the future, explore with us the New Sanctuaries of our ever-shifting contemporary world.